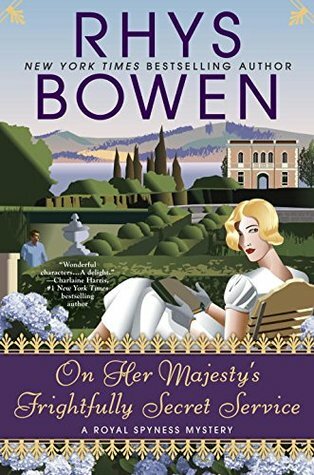 A delightful new Royal Spyness Mystery from the New York Times bestselling author of Crowned and Dangerous. Another charming escapade for Georgie and Darcy. Belinda's predicament gets resolved nicely at the end and I hope there's a HEA for her soon. The murder mystery is quite intriguing, there were plenty of suspects to choose from and keep you guessing. The narration of this series is very good. I love the performance for Belinda but the one I'm not keen on is Darcy as he sounds too feminine and his Irish accent is dodgy. I have enjoyed every single book in this series and if you haven't started it yet I highly recommend it....making sure to start at book one.